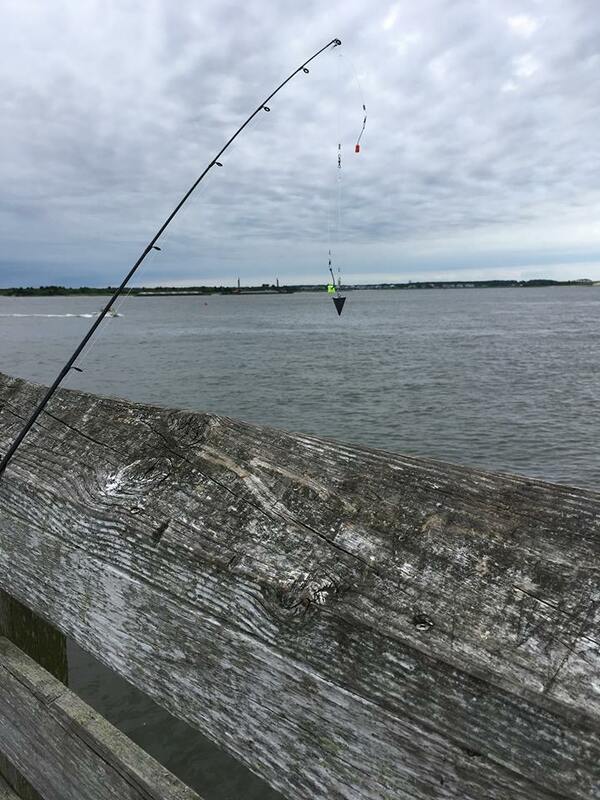 We are a group of researchers from Duke University that are studying the social construct and patterns of behavior surrounding subsistence fishing, or “fishing for food,” around infrastructure in Carteret County, North Carolina. Presently, the importance and prevalence of subsistence fisheries in the area is not understood as these practices are difficult to observe and track aside from records of recreational fishing licenses. Fishing for food can be central to culture and family life, household economies, and food security. 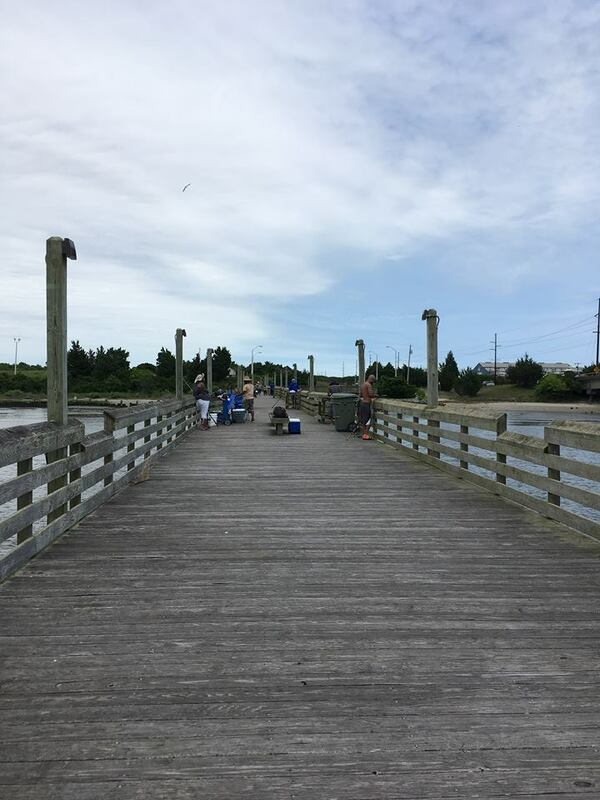 This project specifically aims to explore the role that subsistence fishing assumes in supporting livelihoods, economies, social ties, and culture in Carteret County. This research will be centered around infrastructure and the subsistence fishing that occurs on piers and bridges. This project will also entail an examination of any potential impacts and perceptions of pollution and toxicity on fish and water quality in the selected study sites. In addition, it will examine how subsistence fishing behaviors and their social, economic, and cultural contributions, including the maintenance of social networks, differ along racial dimensions. Click here to learn more about our project, explore our website, and feel free to get in touch with any comments, questions, or requests. Subsistence fishing can have various definitions depending on who you ask. However, broadly speaking, it can be characterized by 1) a dependence on fishing for survival, 2) having little to no other source of income, 3) living close to the resource, 4) harvesting fish to eat or sell in order to meet basic food requirements, 5) using low-technology gear (as part of traditional or cultural practice), and/or 6) relying on the harvest to meet nutritional needs. For more information and other relevant literature, check out this page. 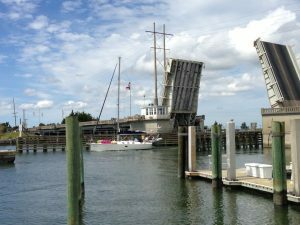 Grayden Paul drawbridge in Beaufort is a common fishing location. Fishing for Food is powered by WordPress at Duke WordPress Sites. Please read the Duke Wordpress Policies. Contact the Duke WordPress team.